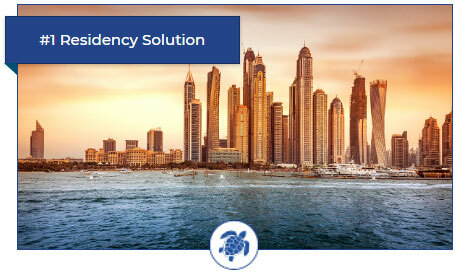 Our comprehensive and multidisciplinary approach to Residency & Citizenship Solutions is designed to improve financial and operational performance for private individuals or institutional clients. Please contact us for more information or to arrange an initial private consultation. 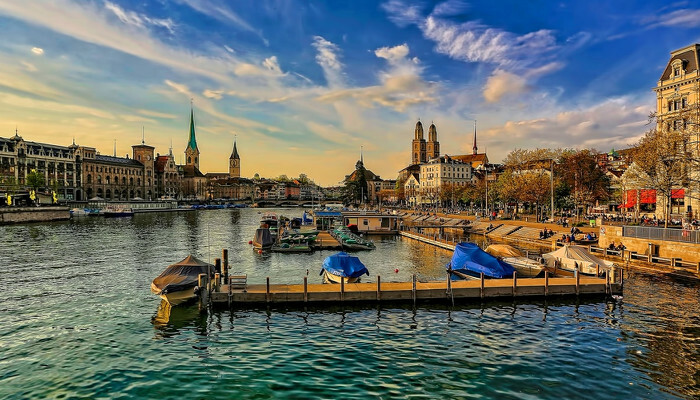 Becoming a resident of a tax-free jurisdiction is a desirable option for many individuals. 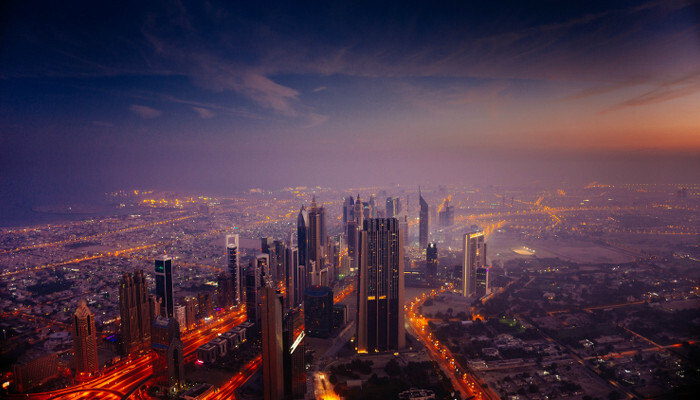 The UAE provides a unique balance between a fully tax-free jurisdiction and a well-developed and diversified economy with excellent infrastructure and transport links. It offers a business-friendly environment making it both an ideal location for structuring a company or vehicles free from all taxes and also the perfect place for business owners who are looking to enter a new and thriving local market. 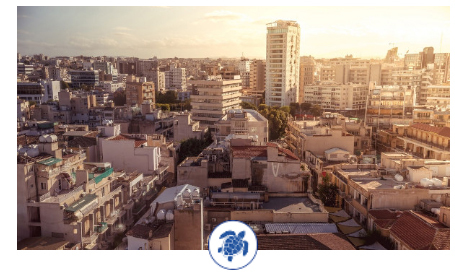 The Cyprus Investment Program grants full Cypriot Citizenship (passport) to those who invest a minimum EUR 2 million into the country for at least 3 years. An investment of EUR 2 million grants citizenship to the Investor, their spouse, as well as any dependent children. For an additional investment of EUR 500,000 in real estate, the Investor’s parents will also receive citizenship. 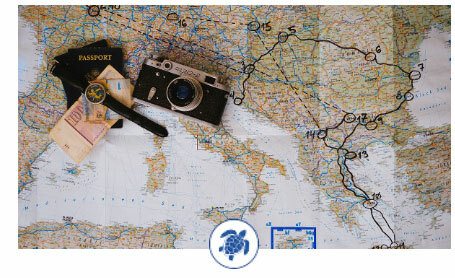 Cyprus remains an attractive destination from a residency perspective, benefiting from a warm Mediterranean climate and convenient location at the crossroads of Europe, Asia and Africa. 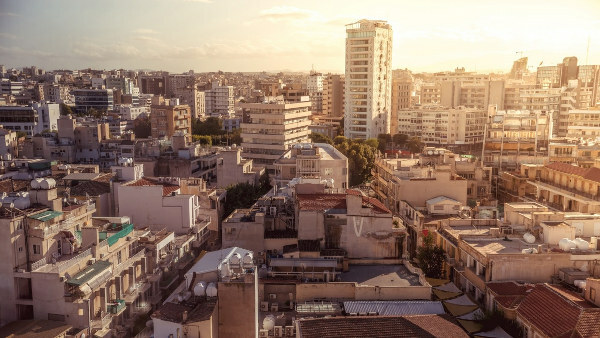 In 2016, the Cypriot government reduced its criteria for granting immigration permits for third country nationals investing in Cyprus in a bid to stimulate foreign investment and boost its economy.